Bachelor of Science in Business Management from Fairmont State College. Ryan Mapes joined the Ohio State University South Centers as a Business Development Specialist for the Ohio Small Business Development Center (SBDC) in 2008. He then assumed the role of an SBDC District Director in September of that year. 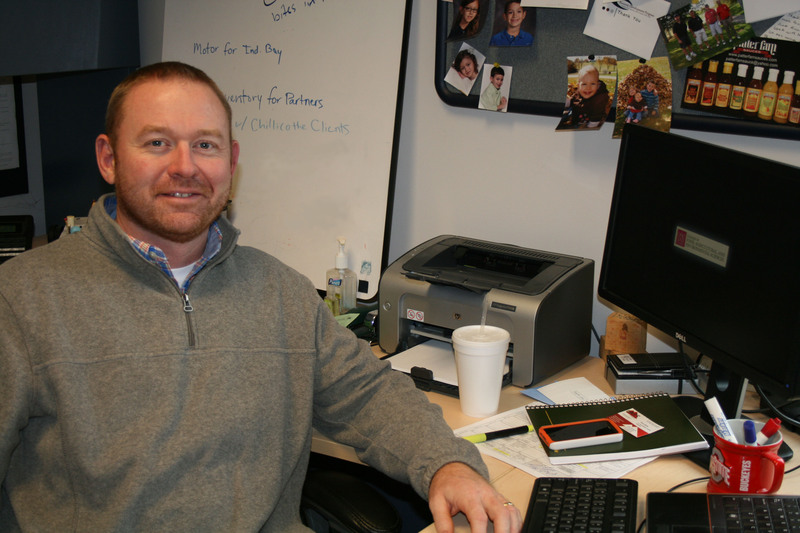 Ryan more recently accepted the position of Manager of OSU South Centers Endeavor Center. Prior to joining the staff at the OSU South Centers, Ryan spent four years as high school teacher and nearly seven years working for a local community bank. During his time at the bank, he served two years in branch management and the remaining five as a commercial lender. Ryan owns and operates a construction business. Having personal business ownership experience gives him a unique understanding of exactly what clients need as they work toward business success. Ryan is a founding Board Member of the Ohio Valley Conservation Coalition, which is a non-profit land trust for the conservation of 1400 acres of land in southern Ohio.